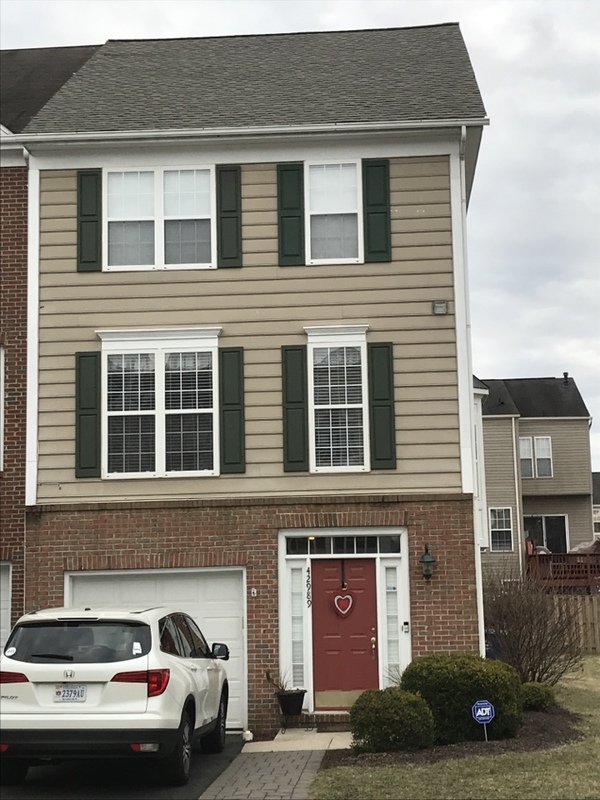 Commonwealth Roofing & Siding draws on more than 20 years of experience to take care of the particular needs of homeowners in Chantilly, VA. With our team of experts, we’ll get to the bottom of your problem, addressing the issue at hand to get your home back into shape in no time. All members of our team are experts in their field, guaranteeing you’ll get nothing but top-quality services no matter the scope of your project. 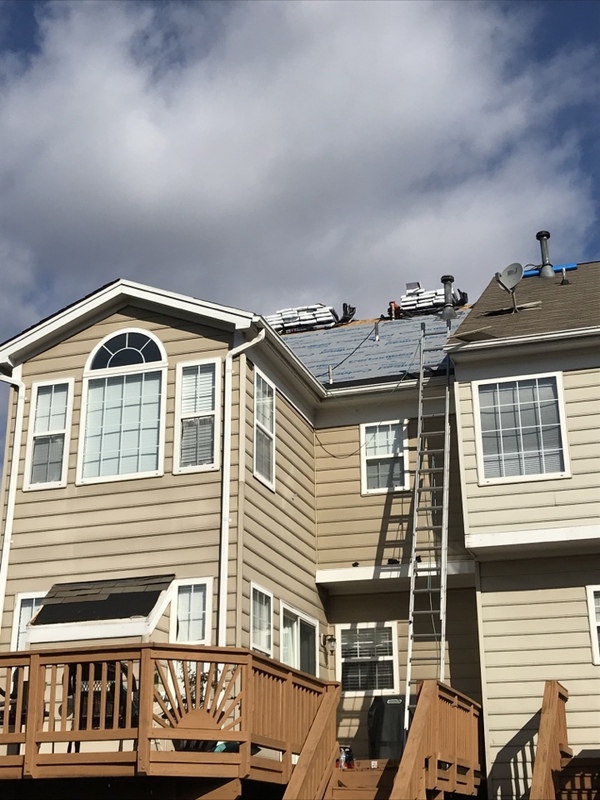 All roofing, siding, gutter, and window jobs also only use products from reputable brands, ensuring you get the results you’re looking for to make the most of your investment. 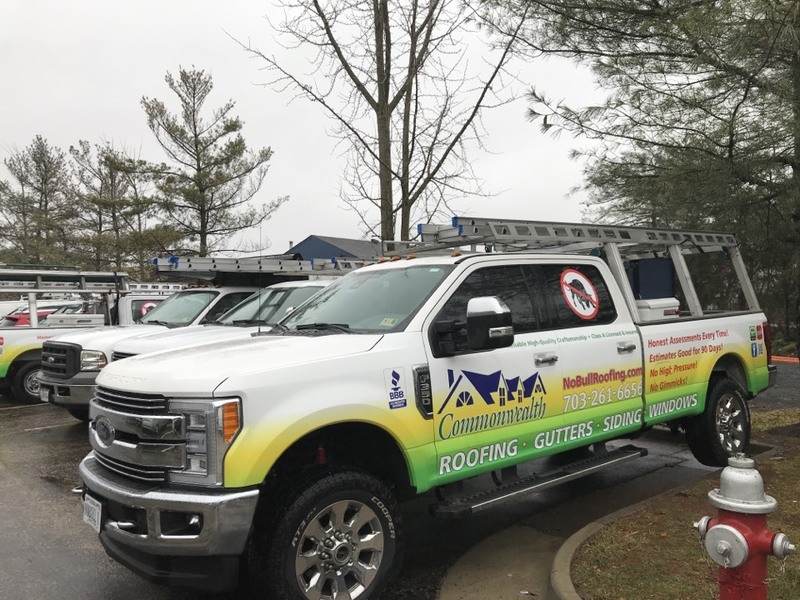 With Commonwealth Roofing & Siding, you’re looking at expertise spanning decades in the industry you can harness to make your roofing, siding, gutter, or window woes go away. 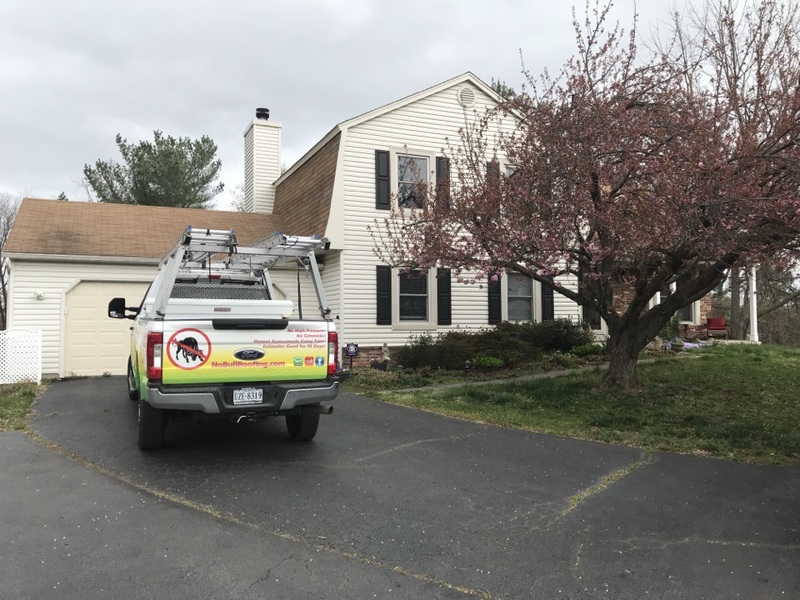 We will be more than happy to discuss options available to you, providing you with recommendations based on your home’s specific requirements. However, straightforward honesty is critical to our business so you can trust that we will not try to sell you anything you don’t need. 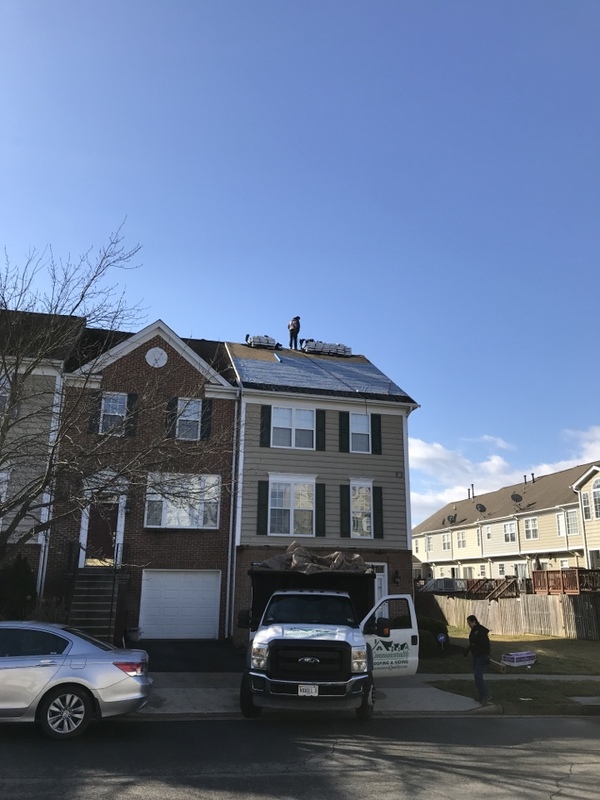 Want a new roof? 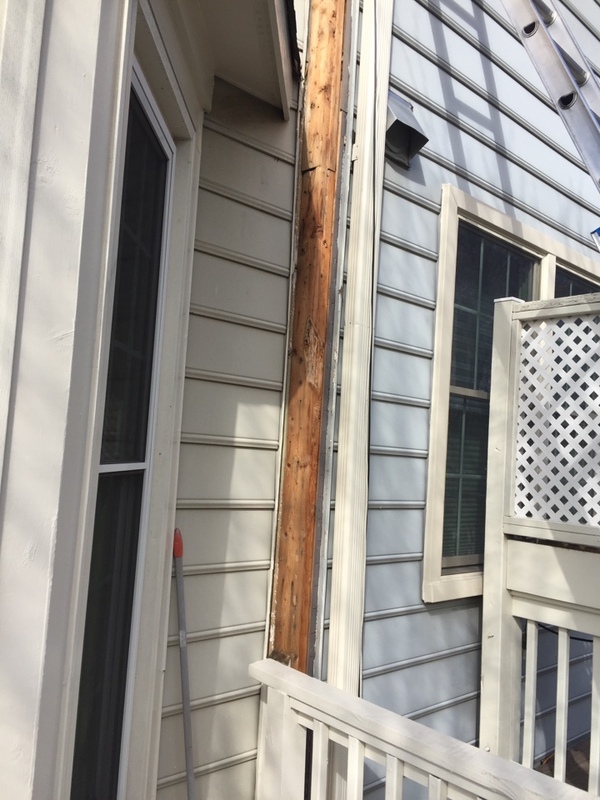 Considering siding replacement? 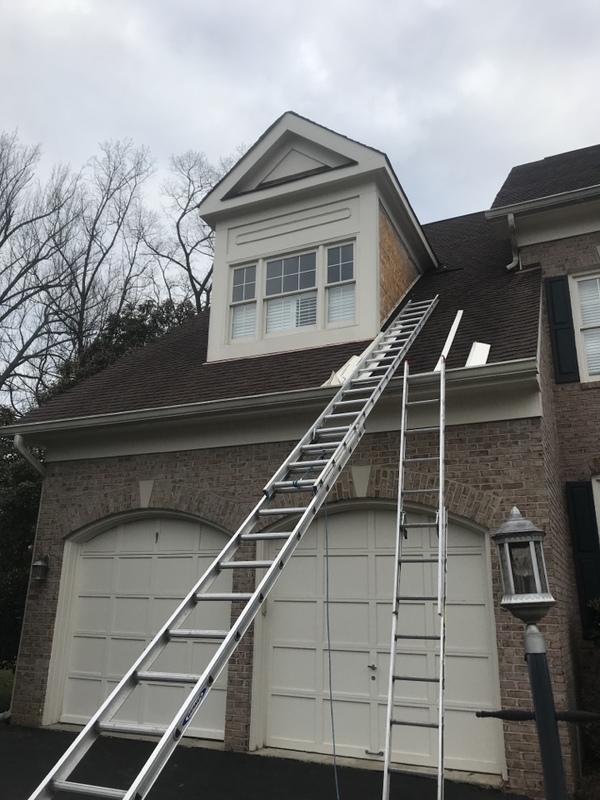 Need gutter repairs? Interested in what new windows can do for you? 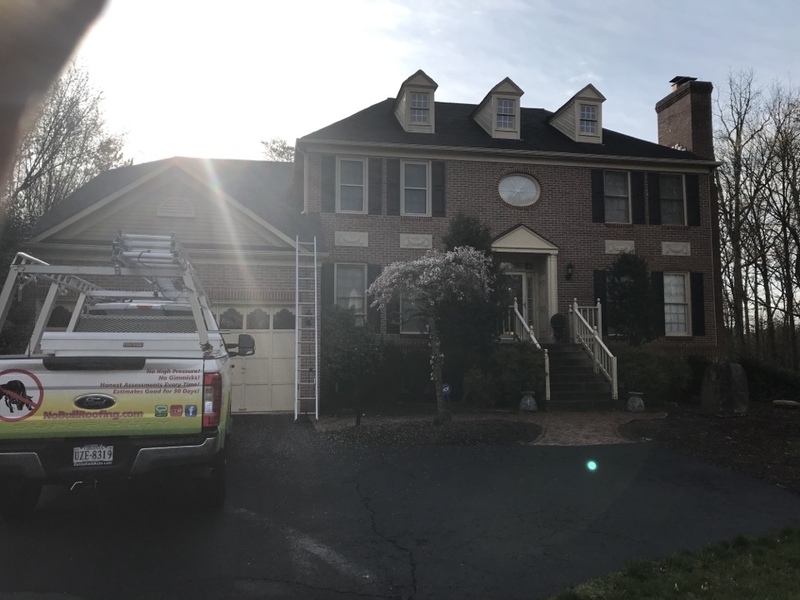 Chantilly, VA’s preferred contractor is at your service! 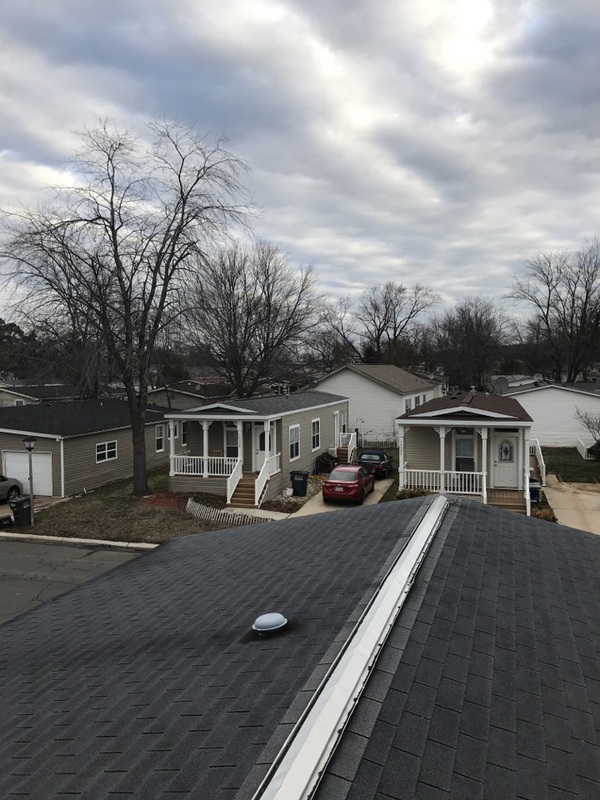 To learn more about our products and services, just give Commonwealth Roofing & Siding a call today at (703) 261-6656. 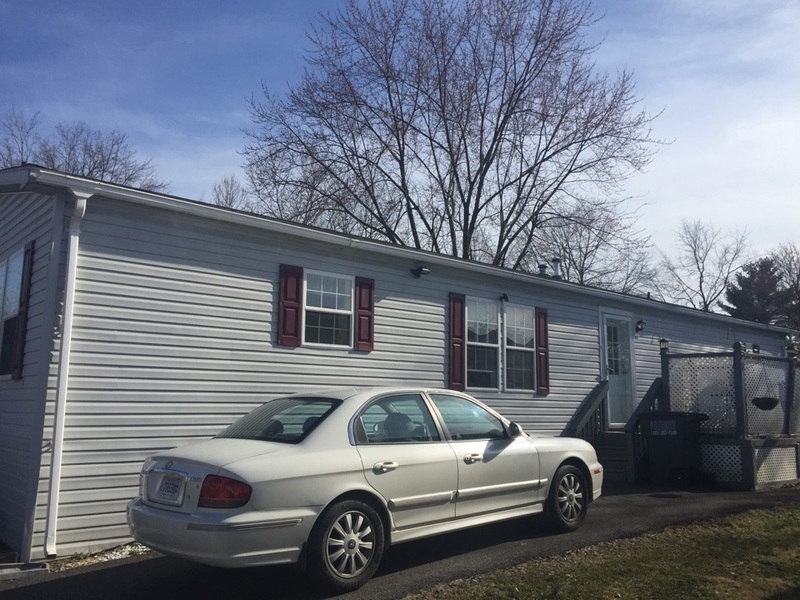 To request an estimate, we also have an online Contact Form you can fill out and we’ll get back to you right away.